HP's chief marketing officer, Antonio Lucio, last month asked the company's agency roster to commit to greater diversity. 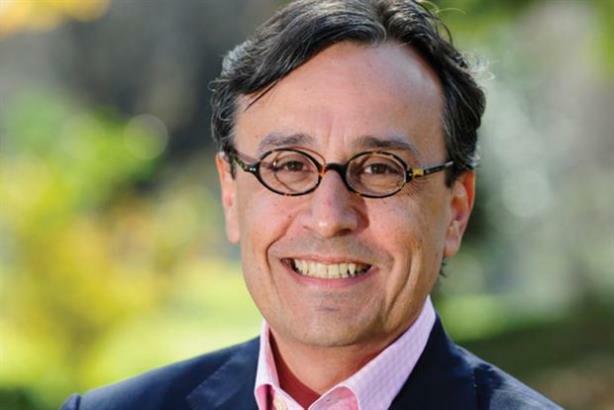 LONDON: HP CMO Antonio Lucio last month asked the company's agency roster to commit to greater diversity. That means pushing for greater representation of women and ethnic minorities in leadership positions. Lucio gave the agencies – Gyro, BBDO, Porter Novelli, FleishmanHillard, and Fred & Farid – a month to come up with proposals and a year to put them into action. Campaign UK asked Lucio how agencies have responded and why he feels U.K. marketers should follow his lead. Why did HP take this step? HP as a global company owns its own destiny and as a marketer, I am responsible for what I can impact. The first thing we did was put our house in order, the second thing was invite those partners we have to do the same. It is right for our culture, it is right for society, and right for my family as a father of five daughters. 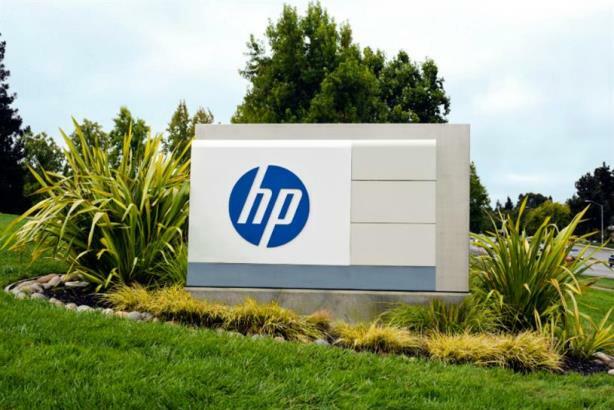 Will HP set aside budget to help its agencies cultivate diverse talent? Diversity gives HP a competitive advantage and is a business imperative. It helps drive new business, fuel innovation, and attract and attain the best employees. I think every company needs to build its business case for diversity and each company should be responsible for funding their transition. Now that we at HP have built our business case and begun to put our own house in order, we are relying on our agency partners to do the same; we are expecting these marketing and communications leaders to actively embrace diversity and actually do something about it and that goes beyond the U.S. to their teams, in all regions. We have called upon each of our agency partners’ chief executives to develop a plan that significantly increases the representation of women and people of color in top creative and strategic roles. Without exception, the responses we have received are of true enthusiasm and commitment. Our agency partners are presenting their plans this week and have 12 months to make good on what they put forward – and we intend to monitor each firm’s performance along the way. Is HP holding itself to equally strict standards? What would the brand give itself on its own agency scorecard? We believe that if we have a team of people representative of the client we service we are going to be able to be more successful. When you analyse our business, you see more than 50% of the personal system side is driven by women; on the print side, 45% of the business is driven by women. You start with that premise, then begin to look at yourself — do we have the right team, the composition to be able to have the point of view of the clients we service? The answer at the time was no. We are very well represented in terms of total female population – we have about 1,000 marketers around the world — 55% of those are women. When you go into the manager level, the female composition is 43% – it's higher than most companies, but not where it needs to be. Then my biggest problem was the top leadership marketing positions. I have 10 that report to me. At the time we started, I only had two that were female – 20%. To transform your marketing organization, it needs to start at the top level. Do you see this kind of initiative happening in the UK? Absolutely, it should happen everywhere. Why not?